A short movie I made to keep you warm in these freezing cold winter days. All clips a shot in the late summer days of 2015. 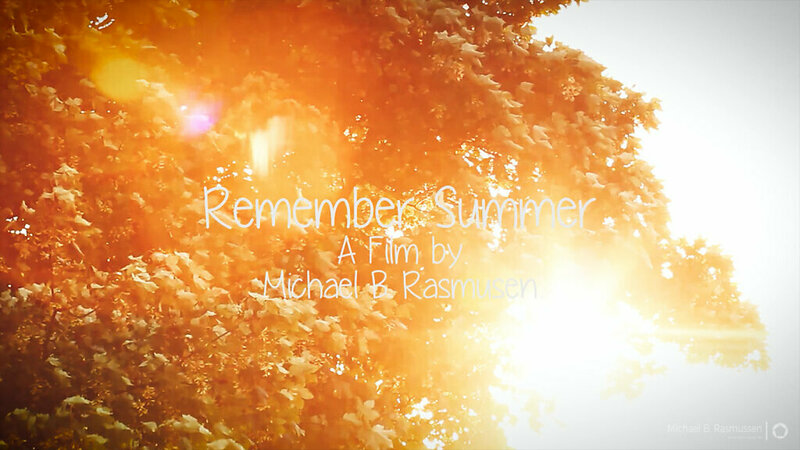 Remember Summer from Michael B. Rasmussen on Vimeo. I would also like to know what you think about it.